Very cute stuff :) Great job! That Cindy Lou cart is on my list. Love what you did with it. These are so cute. 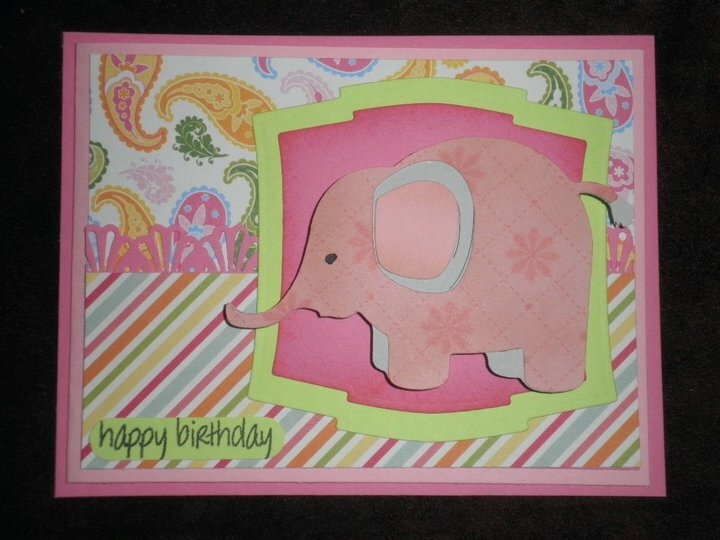 I just picked up Sugar and Spice, so I will definitely have to cut this Elephant because it is so cute!! Great cards! I love that elephant too. 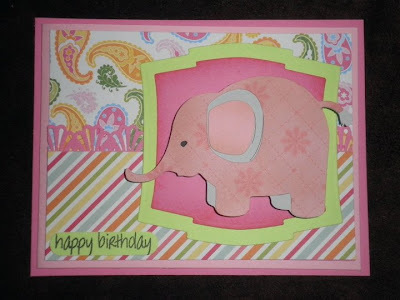 See you Saturday for the blog hop!! 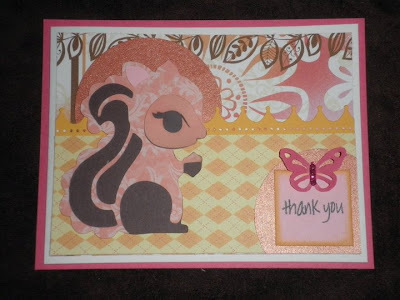 Love your cards!I wanted to let you know that I have passed along two blog awards to you. You can stop by my blog and pick them up. Have a great weekend! 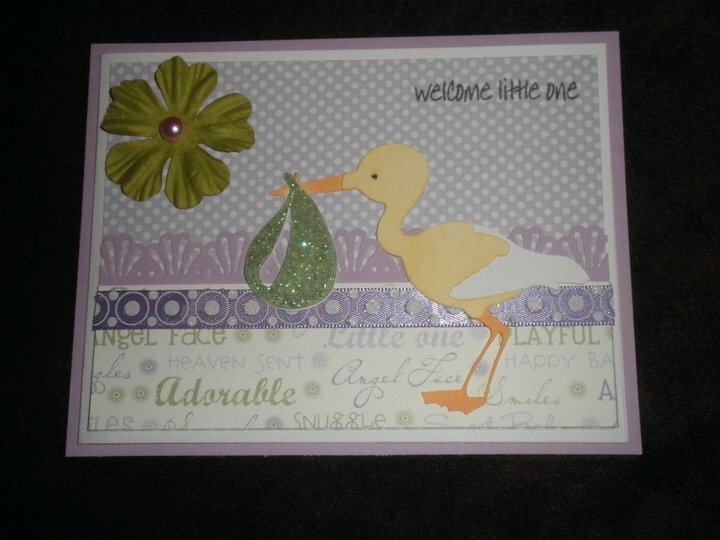 What cute cards! TFS! Cindy Loo just moved up a notch on my wish list! I LOVE making these!! Yours came out SUPER ADORABLE!! I was presented with a blog award… well, 2 blog awards actually, and I wanted to pass both of them on to you! I just wanted to say, that you have inspired me in some way to make something or try something new, and I wanted to say thank you! I hope you enjoy this award! Once you do, you must pass it on to 10 other bloggers, and share the love.